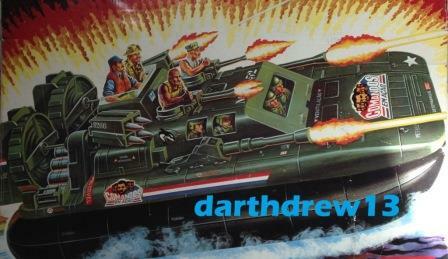 Hey Drew,Can you set up July 27 in Arlington at the Awesome Toy Collector Show ? Drew check out this guys BST he has FSS Dice 25! Shipped! If it is discovered that you know of another member's alternate identity and do not report it, or discover it and try to "hide" it from moderators, you will receive an automatic temporary ban from the site. Banned members are gone for a reason, assisting them in getting back on the site/boards makes you just as guilty. Have you picked up that Flagg yet???????!!!!!!!!! Thanks Drew! And again...Im really sorry about the Ironhide. I had no idea... Hope it works out for you. Hisstank Parents: Is this supposed to be this color?